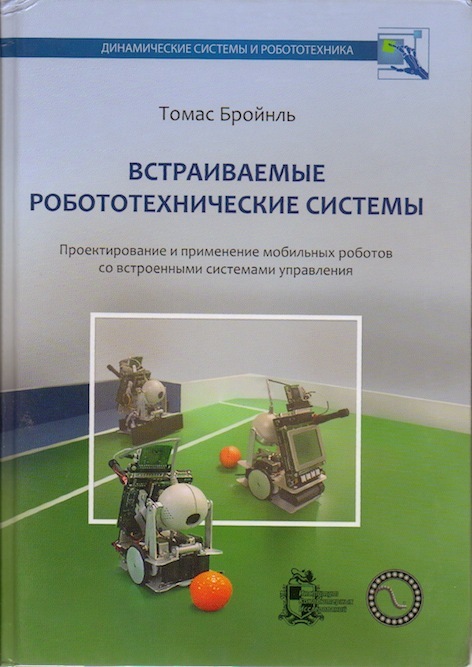 This research book is based on our massively parallel programming language Parallaxis, which is based on the SIMD programming model. 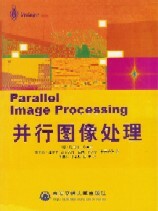 It examines a complete library of standard image processing operations and analyzes their implementation in a data-parallel context. 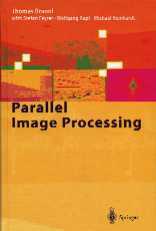 The book starts with point operators and local operations such as edge dection, corner detection and morphology, then continues to Hough and Fourier transforms and also includes stereo image and image sequence processing.